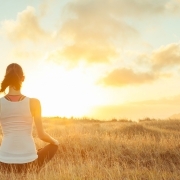 The medical community is seeing an ever-growing trend1 toward more natural means of taking care of our bodies. There is much evidence2 to suggest that synthetic medications can have harmful effects on our health even while they try and solve some problem we are facing. This has resulted in many people trying to find ways of healing that are more in tune with how nature operates. One of those methods is cannabidiol, better known as CBD oil. It is a naturally occurring cannabinoid found in cannabis plants. It has already been shown through clinical trials to be an effective means of treating epilepsy3. There is some experimental evidence that suggests it could also be effective at reducing fear and anxiety4 in certain people without the use of synthetic and potentially harmful medications. There is still much research that needs to be done. 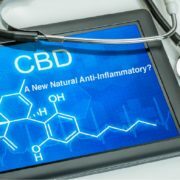 However, initial results appear to be promising that CBD oil could in the future be used to treat many issues without the use of harmful synthetic medications. In this article, we are going to look at 14 ways that CBD oil might be able to help individuals manage their anxiety. 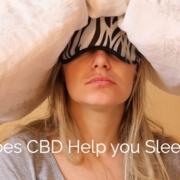 CBD: Does it Help You Sleep Well Without the Side Effects of Prescription Sleep Aids? Sleep is like electricity; you don’t realize how much you rely on it until you don’t have it. Think about what it’s like to sit in an airport looking at the dwindling power icon on your phone with no charger in sight. You look to your left. You look to your right. Everyone else is either losing power on their own phone or already using their charger to bring their dying talk box back to life. It’s kind of like that when you don’t get enough sleep. When your body’s battery ticks down below a certain percentage it starts shutting off “inessential” functions like good judgement and clear thinking. https://nganic.com/wp-content/uploads/2018/05/Does-CBD-help-with-sleep-info-rw.jpg 1229 2500 Andrew Havens https://nganic.com/wp-content/uploads/2017/05/logo.png Andrew Havens2018-06-10 17:40:462018-12-23 19:03:32CBD: Does it Help You Sleep Well Without the Side Effects of Prescription Sleep Aids? It can be irritating, annoying, depressing, and downright debilitating: chronic pain. For some, the pain is so constant and agonizing, they’ll do anything to get rid of it. Here in America, prescription responses to chronic pain have created a crisis of sorts as the opioid epidemic has hit every part of this country —from big metropolitan areas to small, one-light rural towns. These areas with seemingly nothing in common all share one very specific characteristic —people who would do anything to get rid of their chronic pain. Aches & pains, a sore back, muscle spasms, arthritis, strained muscles…we all experience pain from time to time, but this is the 21stCentury —we don’t want to live with it if we don’t have to. Okay, okay, a little pain every so often is tolerable, but what about constant, chronic pain that decreases our quality of life? You bonk your elbow, get bit by a mosquito, or touch a hot pan. Moments later, that body part is red, a little painful, and feeling a bit warm. Those are common signs of acute inflammation—but although it’s a little counter-intuitive, acute inflammation is actually good for your body and those symptoms are a sign that the healing process is in progress. But there is another type of inflammation – chronic inflammation – and it’s not nearly as good for you. Instead of helping your body heal, chronic inflammation puts your body on high alert all the time, causing potential damage to your heart, brain, and other organs. 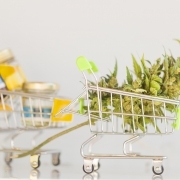 With the legalization of CBD oil across the United States, many suppliers have looked to capitalize on this bourgeoning market, and many have also tried taking advantage of those seeking the benefits of this oil by using false advertising. To mitigate the confusion and to ensure that our customers feel secure in their purchases and satisfied with our product, we’ve summarized what you should look for to make sure you buy the right CBD oil to meet your needs. Can You Pass a Drug Test After Using CBD Oil? Many people are concerned that they will not be able to pass a drug test after using CBD Oil. 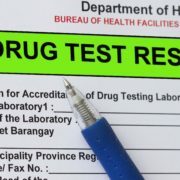 Primarily, those who are veterans, athletes or employees working in jobs where drug tests are frequent, wish to access the benefits of CBD Oil without the repercussions of a positive drug test. 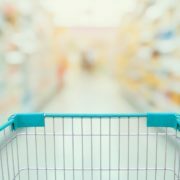 While there is much speculation and hesitation regarding CBD Oil and drug testing, we’d like to set the record straight in terms of Nganic products. 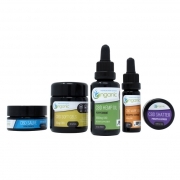 The Quick Answer: If you are using our CBD oil, soft gels vape oil, or our salve, you have nothing to worry about because these products do NOT contain any THC. https://nganic.com/wp-content/uploads/2017/10/THCCBDDRUGTESTING.jpeg 2400 3600 Andrew Havens https://nganic.com/wp-content/uploads/2017/05/logo.png Andrew Havens2017-10-19 21:39:342018-09-20 19:17:53Can You Pass a Drug Test After Using CBD Oil? 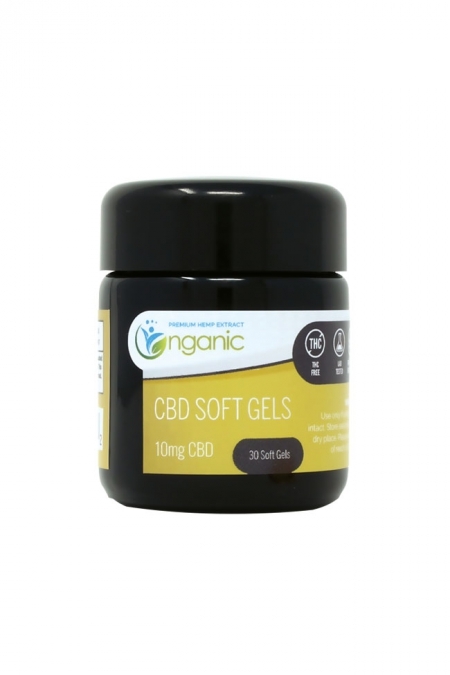 Many people are unsure as to whether they are able to purchase CBD oil online. 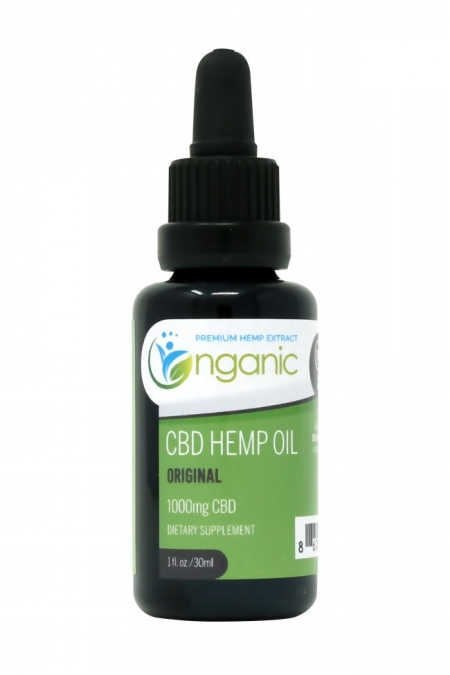 There is much confusion as to which states you have to be in to buy CBD oil online; but the truth is that you can legally purchase the oil in all 50 states as long as it made from industrial hemp, like the products offered from Nganic. 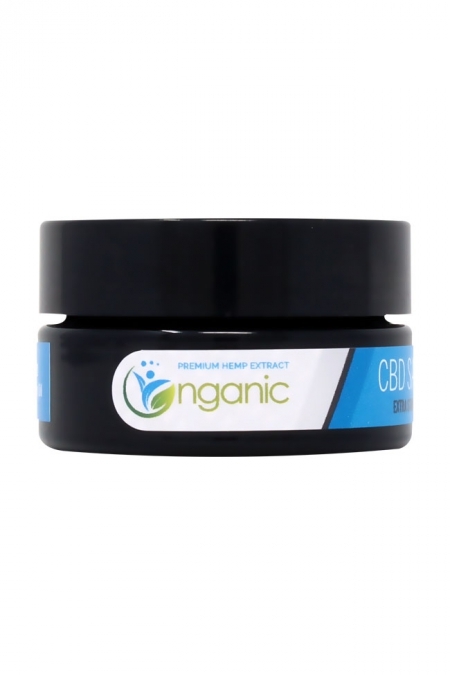 The important distinction to note is that, if you are purchasing CBD oil that is made from medical marijuana, you will be subject to any laws that are enforced in your respective state. 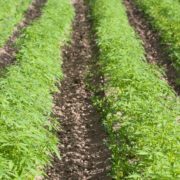 If your state has yet to legalize marijuana, then your safest bet is to only purchase CBD oil that is derived from industrial hemp.